Update: The device is Nokia 3.2. 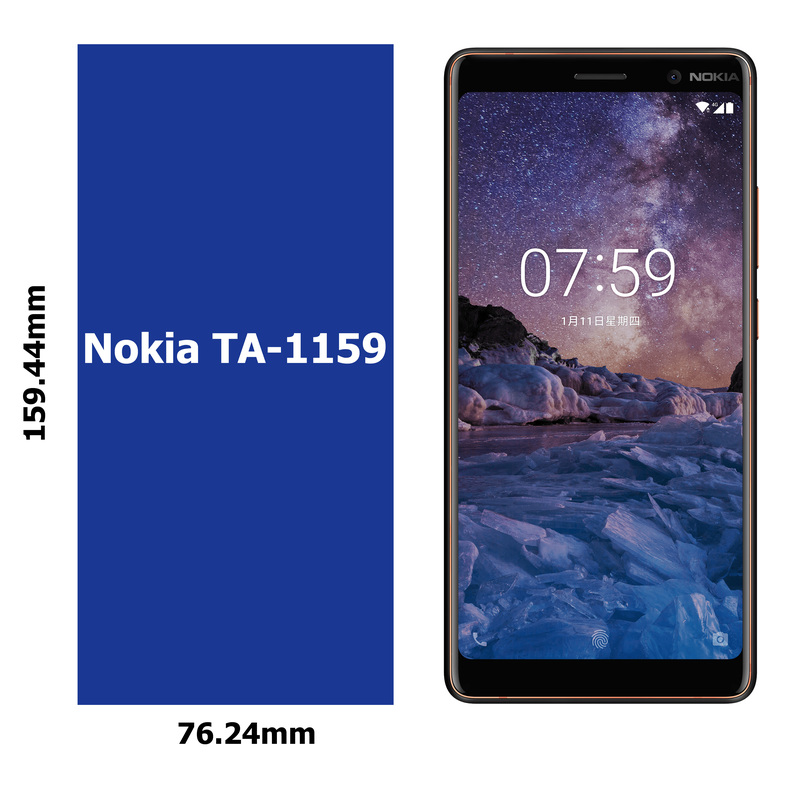 FCC published the certification documents for a new Nokia TA-1159 smartphone. 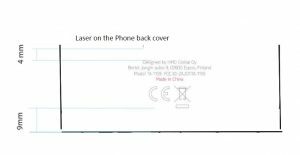 The documents that are available on their pages didn’t reveal much info about the until now unseen Nokia device, but some details were revealed. 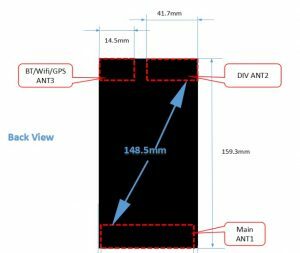 For example, the dimensions of the device are clearly seen there, and it could be a bit larger than the Nokia 7 Plus. 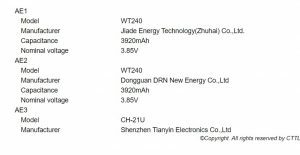 Also, FCC revealed that Nokia TA-1159 will feature a relatively large 3920 mA battery that could be there to power up a screen with the diagonal size above 6 inches. This time the antenna location picture didn’t reveal the body shape of the device, but it showed that the device won’t be coming with the NFC antenna. The lack of NFC antenna could suggest that TA-1159 is a low-end device or something operator specific like Nokia 3.1 Plus for Cricket. Anyway, HMD is planning to launch that Nokia with a hole-punch display, and it seems to me that it won’t be coming alone.